In March 2016, the sales of softwood lumber from Russia to foreign markets grew by 32% (m/m), or by 5.5% year on year to 2.2 million m3. The value was $256 million, which is 30% higher than last month, but in annual terms, the decline is 7.8%. Sales of Russian softwood lumber to the European market in March 2016 has reached a peak over the last six years and amounted to 342 thousand m3: +18.5% (m/m) and +12.7% (yoy). The largest importer of Russian sawnwood in this region still was Estonia with a volume of 58.5 thousand m3: +8% (yoy) and +22% (m/m). Exports to Japan amounted to 93 thousand m3 (+8.5% m/m and 7.1% y/y) in March 2016. Price index Japan TOP-5: North-West* in March rose by $16 to $217/m3, while the Japan index TOP 10: Siberia&Far East** fell $2 to $272/m3. At the end of the first quarter of 2016, the volume of exports of softwood lumber from Russia amounted to 5.2 million m3 (+3,2% yoy) worth $603m (-12% yoy). China continues to increase imports of Russian lumber and to be a key sales market for the Russian sawmill companies. In the first quarter of the year, the share of China in total exports reached 50% (2.6 million m3, +28% yoy). “The demand for Russian softwood lumber in key global markets is at a high level. In addition to the significant growth of shipments to China in the first quarter of 2016, there has been growth in Japan by 13% to 245 thousand m3 and in Europe by 4% to 802 thousand m3,” commented the timber industry analytics agency WhatWood. *The price index JapanTOP-5: North-West by WhatWood agency includes data on the deliveries of Russian softwood lumber to Japan by the following companies: MM Holz Efimovsky, Metsa Svir, LIK, Hasslacherles, Solomensky sawmill. 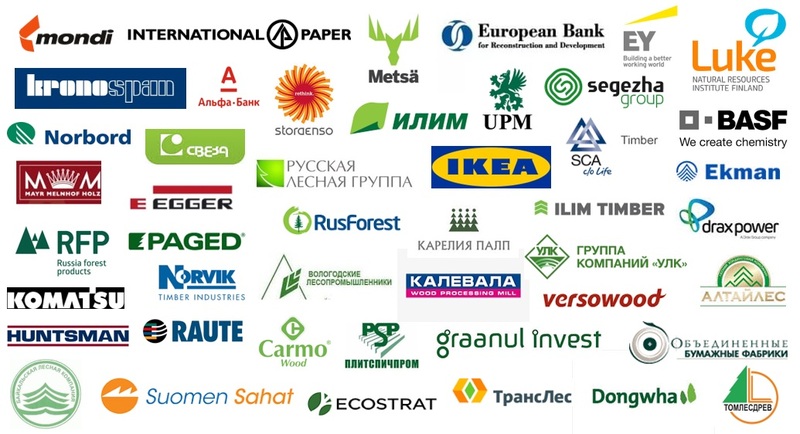 **The price index JapanTOP-10: Siberia&Far East by WhatWood agency includes data on the deliveries of Russian softwood lumber to Japan by the following companies: TM Baikal, LDK Igirma, Lesresurs, IP Mamaev, Kata, RusForest Magistralny, Amur Forest, Angara Plus, Lenalesservis, DOK Enisey. An in-depth review of the situation in export markets for Russian softwood lumber is available in the latest issue of the agency’s publication WhatWood Monthly Lumber Report.